Adams Real Comfort Barstool. Anglo American Distributors. Adams Real Comfort Bar Stool. 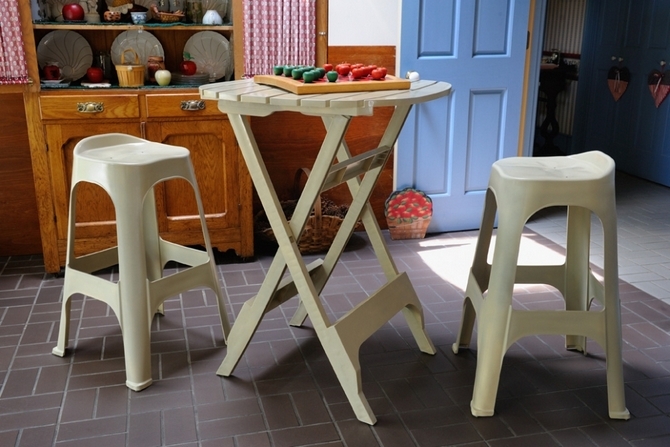 Adams completely reinvented the classic bar stool from the bottom up. 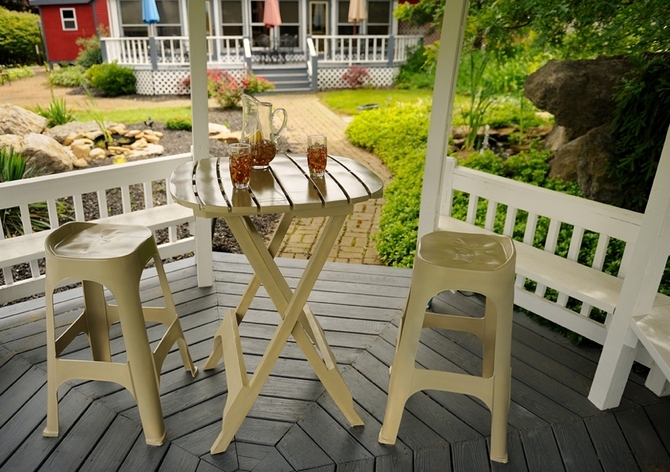 A modern take on the timeless classic, the RealComfort Barstool is 100% design engineered in the USA out of high-quality Polypropylene with a UV inhibitor. 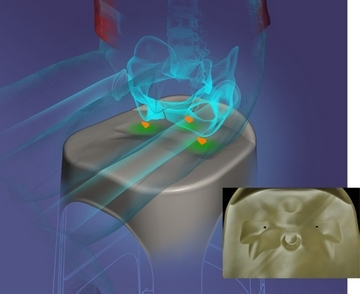 A unique innovation in hard-seating design -The Real Comfort Bar stool features a revolutionary "patent pending" seating design that is ergonomically engineered to relieve pressure on both the iliac and coccyx bones. 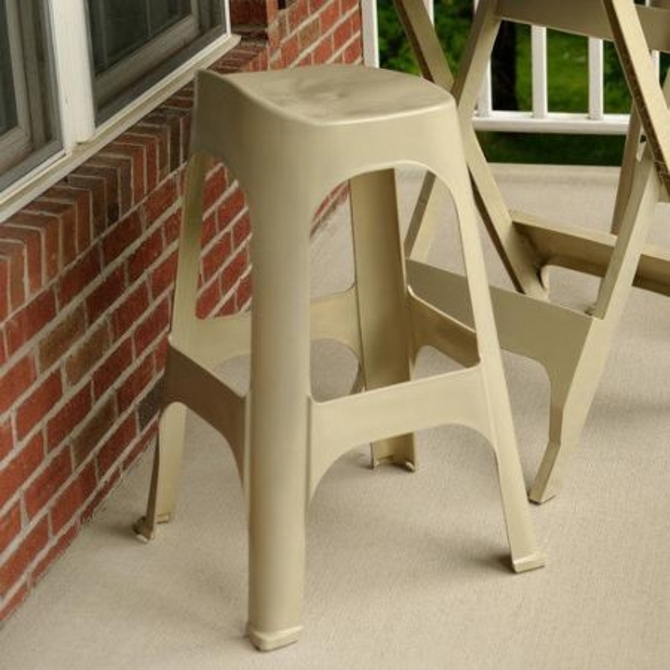 Each stool rests on safety grip attachments under each leg. 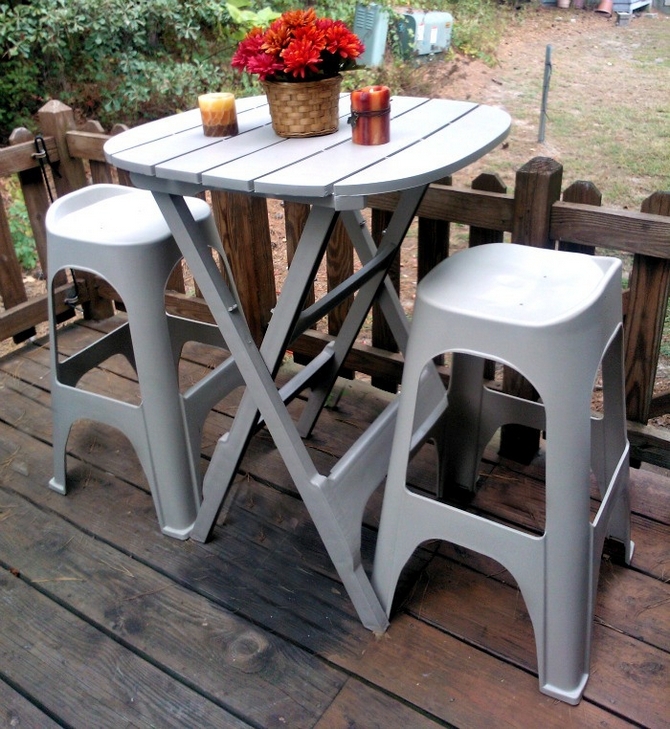 This bar stool is ideal to use with Adams Bistro Table. Product code 8350-23-3708. Desert Clay. Product code 8351-23-3708. Desert Clay.